Three people died and 15 others were injured when a large fire broke out at the CentralWorld shopping complex on Wednesday evening, April 10. Many were also hospitalised with smoke inhalation. At least 15 people were injured by the fire that broke out at the Centara Grand Hotel just before 6pm. Videos and photos posted online show the blaze and thick smoke spreading out from the hotel, which is located next to the CentralWorld shopping mall. The flame was brought under control about half an hour later, said Khaosod English. 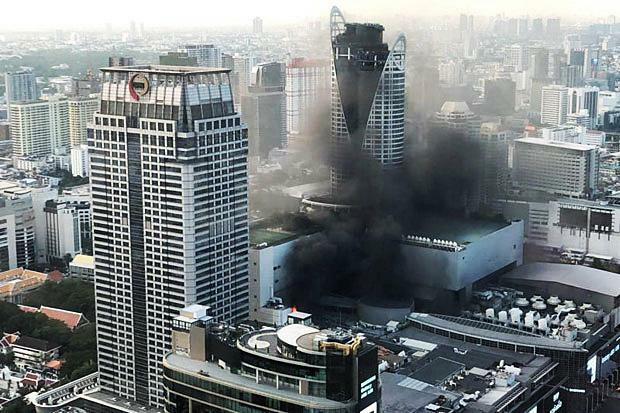 The CentralWorld management stated on its Facebook page that the fire started at about 5.40pm in a smoke ventilation duct on the eighth floor of the shopping centre, which stands adjacent to Centara Grand at CentralWorld hotel on Rama I Road, close to the Ratchaprasong intersection in Pathumwan district, according to BangkokPost. Both the hotel and the shopping centre were evacuated. Initial reports said many people were trapped in the building. The CentralWorld page said its fire fighters put out the blaze at 6.10pm, about half an hour after it started. 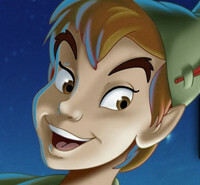 The deceased were reportedly staff at the shopping complex. The injured people were admitted at Police General Hospital and Ratchavithi Hospital for smoke inhalation. The incident caused massive traffic congestion on Rama I Road. 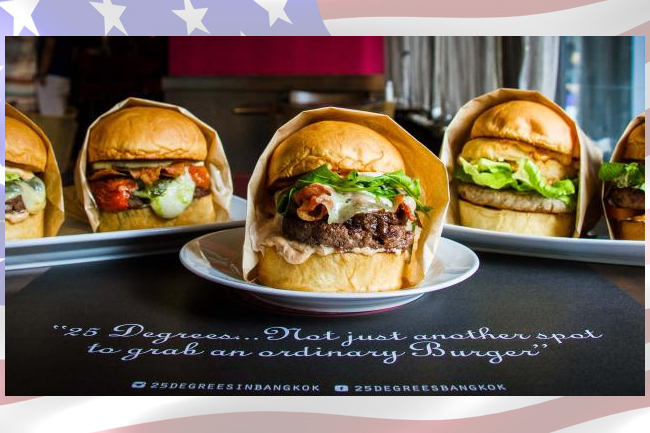 It’s a burger war this weekend at Central World!